Volvo Cars is adding production in China of its XC40 to meet growing demand for the automaker’s first compact SUV. The Luqiao plant already builds the 01 SUV sold by Lynk & CO, Volvo’s sister brand, which it co-owns with Geely. Separately, Polestar, an electric performance brand co-owned by Volvo and Geely, said this week it will build the full-electric Polestar 2 fastback car in Luqiao starting next year. 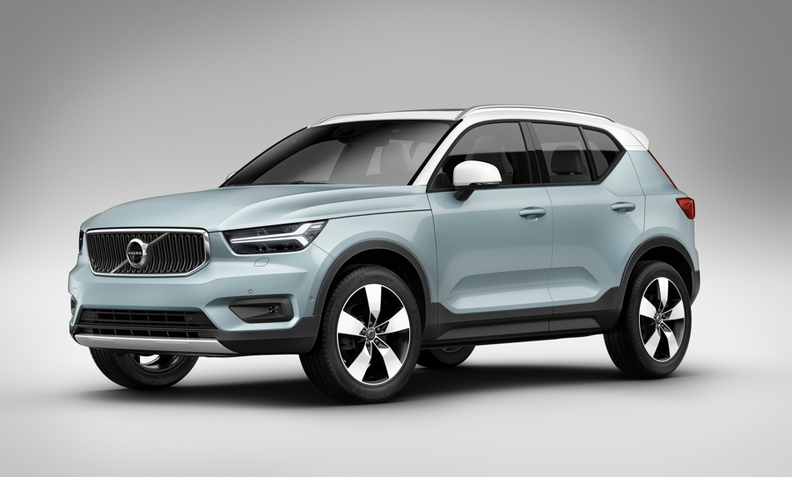 The Volvo XC40, Lynk 01 and Polestar 2 are all based on Volvo’s Compact Modular Architecture (CMA), co-developed with Geely, which plans to use the platform for a new coupe-styled SUV. Volvo has been shuffling manufacturing facilities for its models as the cost impact of Washington's trade war with Beijing spreads. The dispute has been squeezing capacity at Ghent plant.